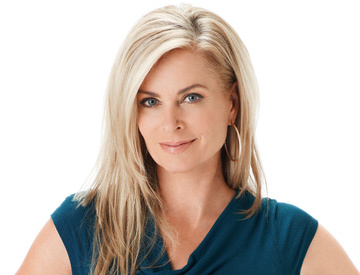 Eileen Davidson, who is currently airing as Ashley Abbott on CBS Daytime’s “The Young and the Restless,” will be back in Salem yet again for a short arc on NBC’s “Days of our Lives.” The Daytime Emmy winner recently just finished airing on November 6, and is heading back to the studio to film, Soap Digest reports. As the show shoots five months in advance, look for Davidson to re-appear on the NBC soap sometime in spring 2015. Aside from working on “Y&R” and “DAYS,” look for Davidson to appear on the new season Bravo’s reality series, “The Real Housewives of Beverly Hills,” which is set to air on November 18, 2014.